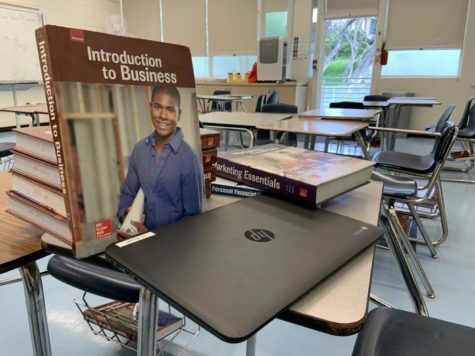 Teachers at Carlmont are trying a new style of teaching called “flipping the classroom” that allows more time in class for school work. “Flipping the classroom” means students watch pre-recorded videos of the teacher doing lecture at home, so at school the “homework” portion can be done during class. With this new setup students can do the easier note-taking at home, allowing time for review, interpretation, and analysis in class with the teacher for deeper understanding. Another benefit of “flipping the classroom” is the ability to pause, rewind, fast forward,and repeat the videos, letting students watch and learn at their own paces. 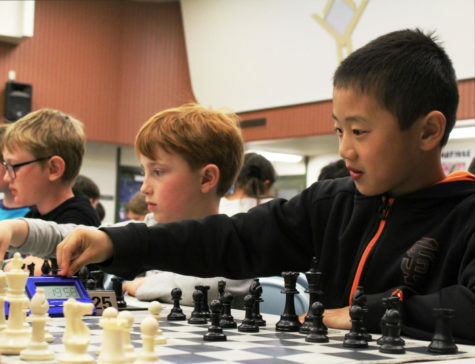 A majority of the students enjoy the new classroom setting, but some still like the traditional way of learning. Some students miss the interactions of other students asking questions during lecture, and thus expanding their learning with others. Another set back to “flipping the classroom” is easily getting lost because a student fails to watch a video, thus not learning the day’s assignment. “Students need to make sure to actually watch the videos,” stated Mills, stressing the responsibility of the students. The key to success is motivated and dedicated students who want to expand their learning by utilizing the extra time in class. So far there has been a positive response from both the students and teachers. 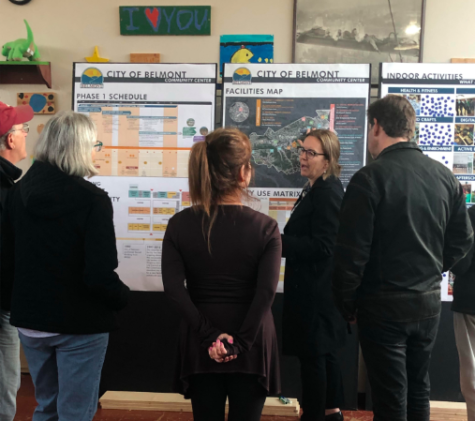 Although Hero and Mills are the only teachers at Carlmont currently using the system, the positive feedback has gotten the attention from other teachers. 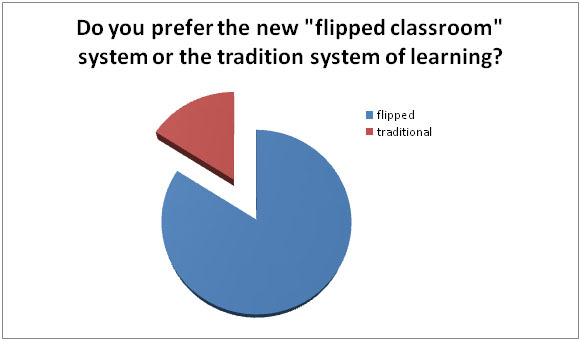 The idea of “flipping the classroom” has already been blogged and written about, but it is up to the teacher and students to find what it most comfortable for their class. Both teachers decided “flipping the classroom” was best for their classes due to a restriction of time during class. “Why spend one-on-one time with a teacher during the easy stuff and do the hard work at home?” questioned Hero.